Do you have a farmers’ market lover on your list? Give them the gift of local goodness for only $20! 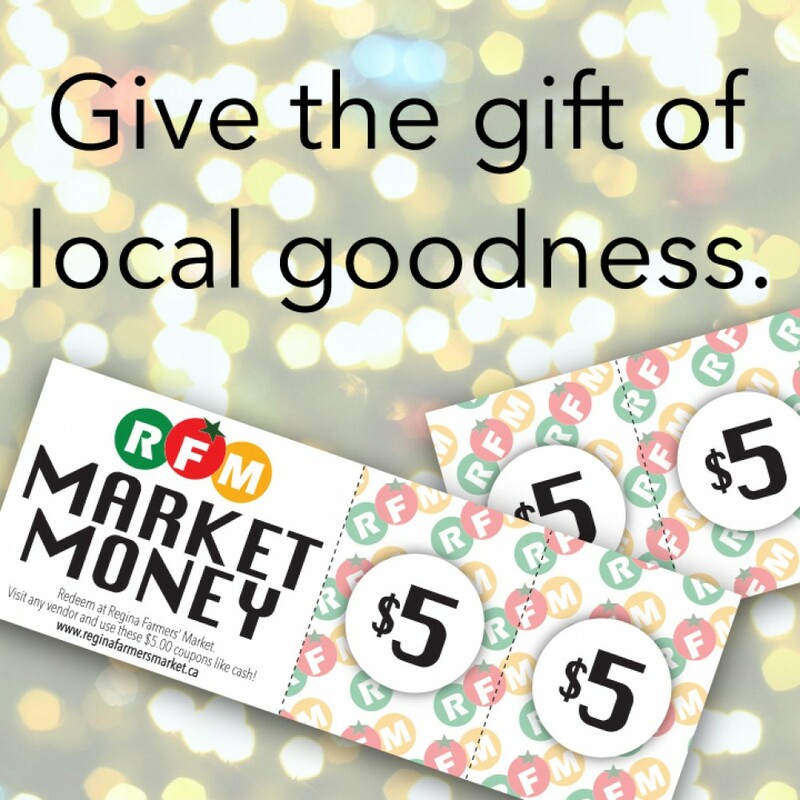 Our new Market Money gift cards are ready just in time for the holidays. Purchase one for $20.00 at any of our remaining indoor markets. Market Money gift cards separate into four coupons worth $5.00 each. Visit any vendor during market hours and spend the coupons like cash! Every Saturday, ENDING December 17!